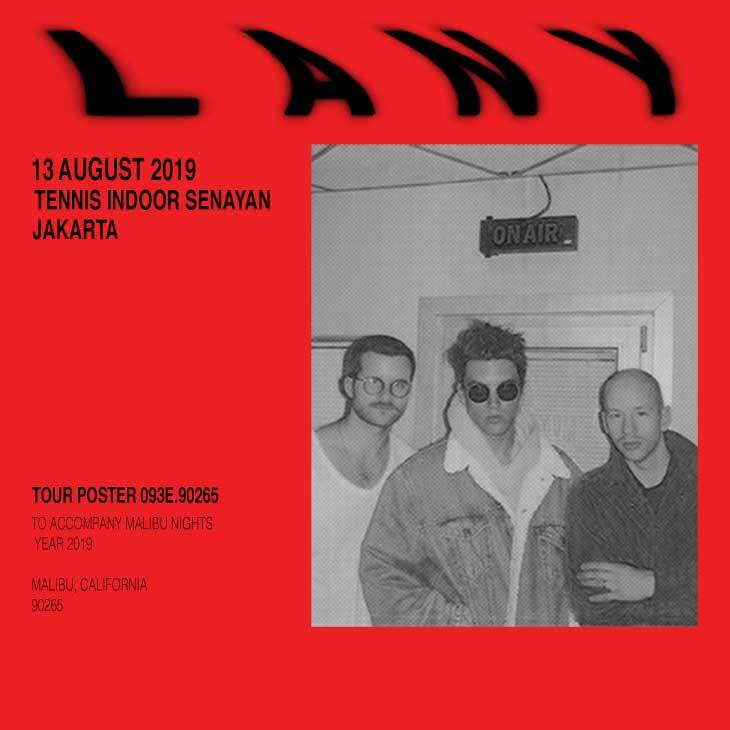 LANY will concert on 13 Aug 2019 at Tennis Indoor Senayan Jakarta! The LANY band returned for the third time to meet their fans in Indonesia. After holding 2 concerts in 2017 and 2018, LANY is increasingly famous as an Indie Pop band from the United States.